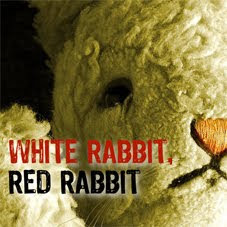 It has been incredible sharing these notes and pictures with the White Rabbit, Red Rabbit community. We're retiring the blog, but Nassim is still checking his inbox for messages from audience members around the world, so please get in touch! 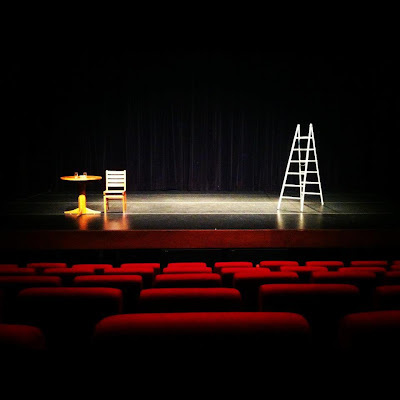 You can follow White Rabbit, Red Rabbit on Facebook for updates, and to find out when it's playing near you.